There’s something new this year catching the eyes of visitors to Boston Common. 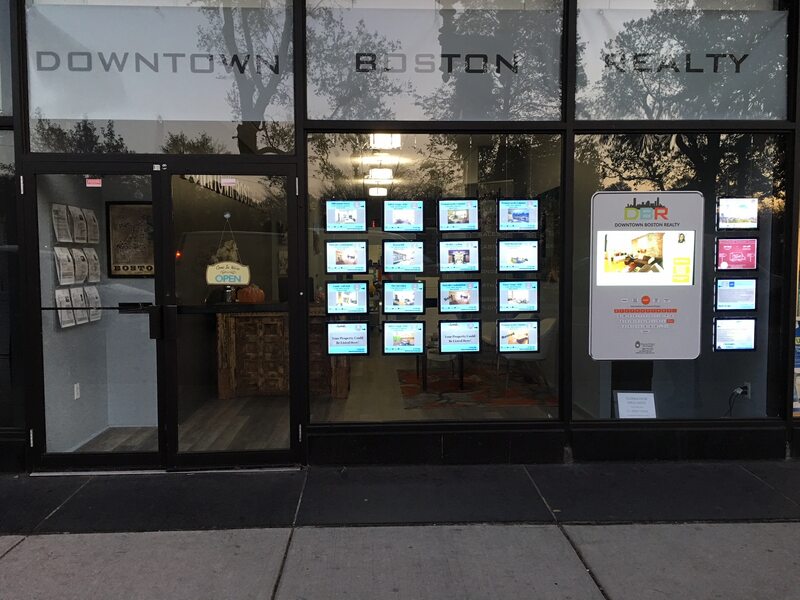 Downtown Boston Realty and TouchPoint Systems have teamed up to bring WindoVision Downtown! The through glass touchscreen kiosk has turned the office window into a 24-hour source for Downtown Real Estate Information. This comes as the latest step that Broker/Owner Vilma Dassoni has taken to make her Trenton St office into an attractive spot for buyers and sellers alike. Earlier this year, Dassoni took the initial step of installing LED displays in her window that attracted many passers-by. But there was something missing for Dassoni and DBR. Although people would stop and look, that’s all they could do. With WindoVision, Downtown Boston Realty has changed all that. Window shoppers can now view tours for each listing displayed, perform searches, and even browse the company website. All of this is done with a touch of the finger right through the storefront window. Essentially, Dassoni has turned her office window into an iPad for the public to use around the clock. 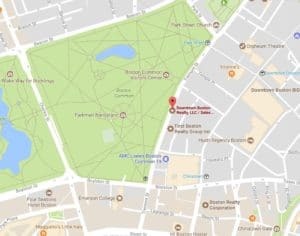 Located on Tremont St, across from Boston Common, Downtown Boston Realty is an ideal location to offer the exposure seller’s desire. Capitalizing on and maximizing this exposure is one of the core benefits WindoVision offers. Dassoni has big plans for her WindoVision moving forward. She plans to utilize the versatility of the system to integrate content across the digital spectrum. They have begun uploading video and websites to give the user a full digital experience. She also plans to partner with other local companies to promote their products and services on the touchscreen as well. 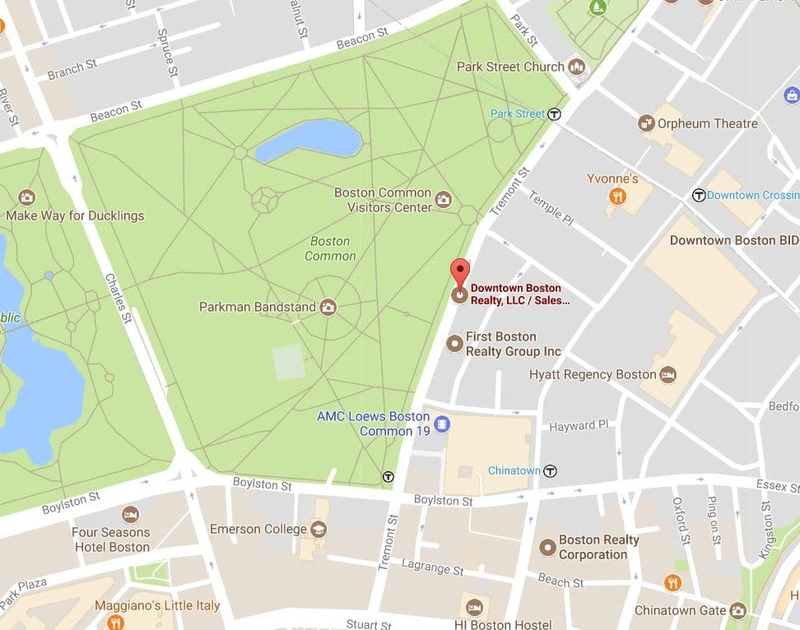 Downtown Boston Realty is located on Tremont Street, directly across from Boston Common. To learn more about WindoVision, Click Here.